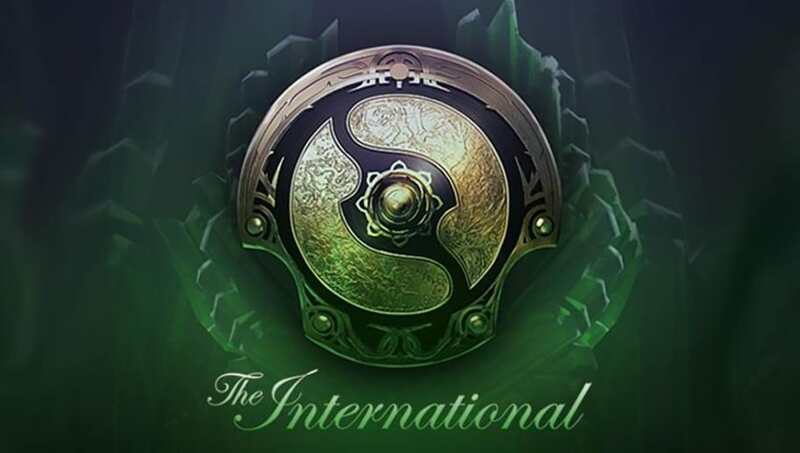 ​​Valve's ​Dota 2 event, The International 8, now has a prize pool of over $20 million. The tracker on Valve's website updates the prize pool total after sales are made for the ​in-game Battle Pass. Although fans pointed out the prize pool tracking ​was slower than The International 7, the prize pool is continuing to grow. It is crowd funded, meaning the support and participation of Dota 2 players is key in having a large prize pool. Client updates in Dota 2 add updates for players who purchase the Battle Pass, rewarding players with ​exclusive features and rewards. There are ​18 teams competing at The International 8. A handful were directly invited, while others needed to earn their spot through regional qualifiers. The International 8 runs from Aug.15-25 in Vancouver, Canada. Cover photo courtesy of Valve.